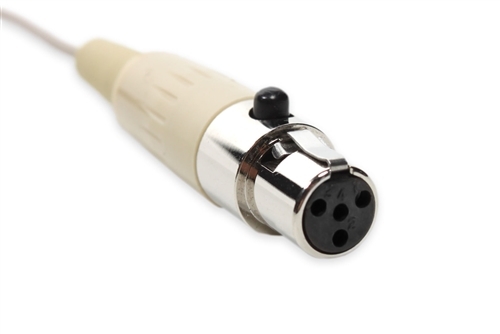 Building on the success of the HS-09, the HS-10 offers many brand new features and available options. 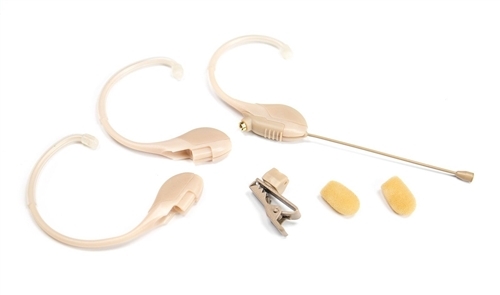 Three sizes of interchangeable Flex-Fit earpieces ensure that a comfortable, secure fit is achieved every time. 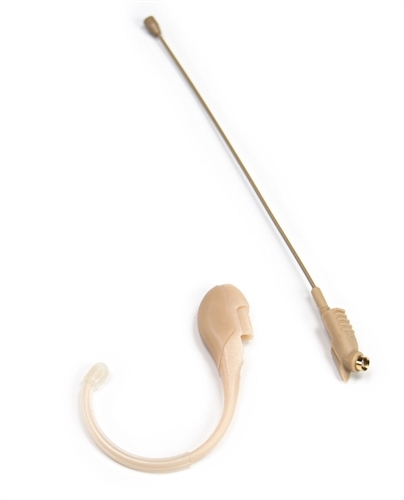 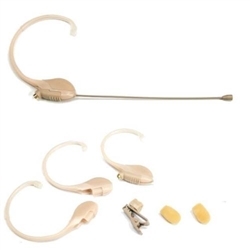 (3) Flex-Fit Earpieces for small, medium, and large sized ears. Omnidirectional condenser headworn microphone Lightweight and nearly unnoticeable. 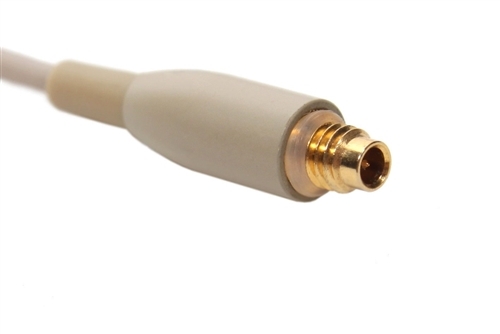 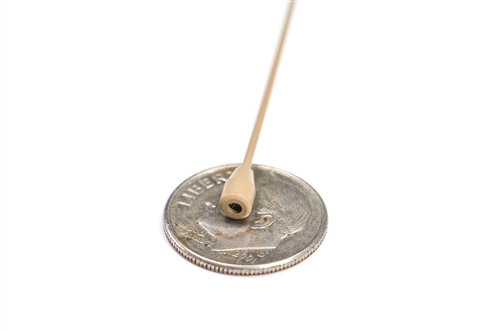 Micro small mic element - 3mm!